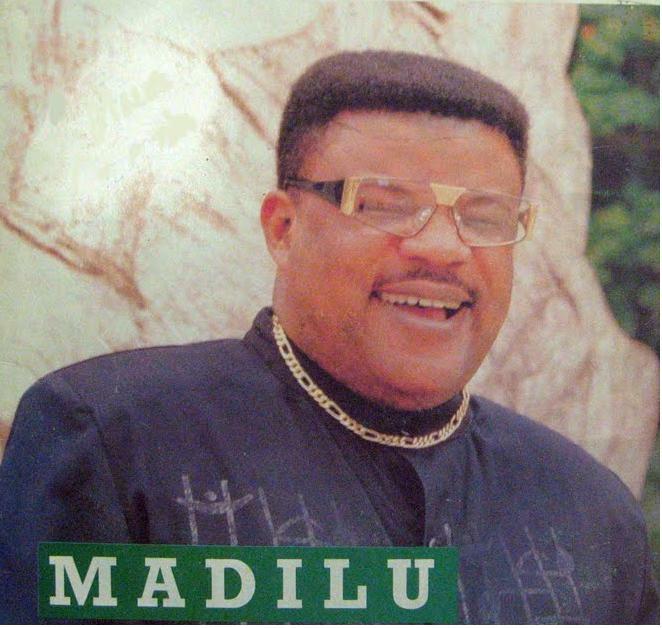 Madilu System was popular Congolese musician known for his superb vocal skills punctuated by a melodious tenor. He gained fame primarily as one of the lead vocalists in TP OK Jazz, the greatest African band ever. He was born as Jean De Dieu Makiesse in Kinshasa, Congo DRC on May 28 1952. He started his musical career in 1969 with a band called Symba. During the early part of his career, he was a member of several bands including Bamboula led by Papa Noel, Les Etoiles, Festival des Macquisards led by Sam Mangwana and Michelino and Fiesta Populaire led by Faugus Izeidi. In 1973, Madilu decided for the first time to take the reins in his own hands. He and two other musicians set out to create their own band. The others were guitarist Yossa Taluki and singer Pires. The bad was called Bakuba Mayopi. The name Mayopi came from the first two letters of their names. 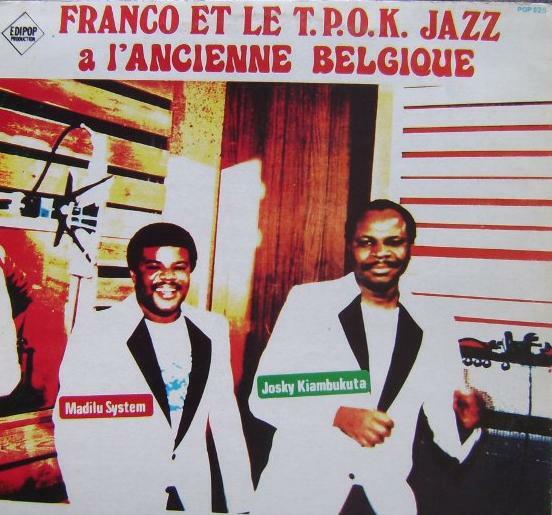 It was when he joined Franco and TP OK Jazz that Madilu begun to capture the imagination of the Zairean public and Africa in general. Towards the end of 1983, Franco composed the song Non, one of his best compositions ever. It was the first of several songs that Franco and Madilu sung together with Franco providing the commentary and Madilu providing the smooth melodious vocals. Music fans all over the continent of Africa and beyond were captivated by Madilu’s brilliant tenor voice and impeccable delivery. The second instalment of the Franco- Madilu tandem came in 1984. It was a song titled “Tu Vois ?” (You see ? ). It came to be popularly known as Mamou by the public and the name was indeed used in subsequent recordings. Madilu sung the part of a woman whom Mamou uses to cover her extra-marital escapades. Once again the pairing of Franco and Madilu proved to be captivating. 1984 also saw the release of Makambo Ezali Minene, another memorable Franco-Madilu joint. Madilu’s first composition with TP OK Jazz came in 1984. The song Pesa Position (give me your position) was the opening song in the album “L’ Ancienne Belgique”. Its up tempo sebene section caught the imagination of the public. In 1985, Madilu provided the lead vocals in what was the greatest hit ever produced by TP OK Jazz. The song Mario was composed by Franco. It was about a man who despite being well educated, was only interested in mooching off his sugar mummy. The following year saw another Franco-Madilu tandem in what was becoming a common theme. This time the song was named “La Vie des hommes” (the life of men). Both Mario and La Vie Des Hommes were songs about men and their misbehaviour. 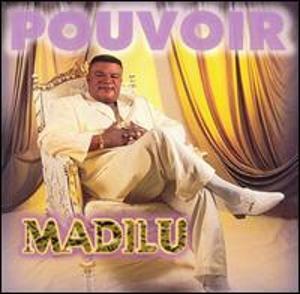 1986 saw Madilu’s second major hit with TP OK Jazz. The song was called Boma Ngai na boma yo. It also featured sublime vocals from Malage de Lugendo and Lassa Carlito. After Franco passed away in 1989, Madilu, Simaro and Josky, the three senior musicians of TP OK Jazz assumed leadership of the band. Much to the chagrin of other band members, Madilu released a solo album in 1992 which featured remakes of Pesa position and Boma Ngai. The album was called “Na Pokwa Ya Lelo. 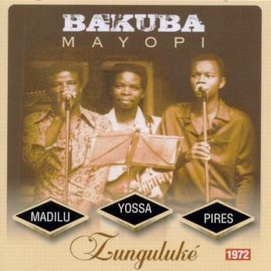 The period between 1989 and 1993 was a succeaful one for Madilu and TP OK Jazz as it saw the release of some of his most popular songs including Somida. TP OK Jazz however came to an end in 1993 following disagreements between various band members on one side and Franco’s siblings together with Madilu on the other side. Madilu stayed in TP OK Jazz for another six months before once again striking out on his own. His first album in his second run at a solo career was named “Sans Commentaire” (No comment), in 1994. He followed this up with a second album named Album 95 . Of all the former TP OK Jazz members, Madilu was the most prolific. He released no less than 10 albums on his own during his solo career. There was Album 95, L’eau (1998), Pouvoir (1999), Bonheur (2001) , Le Tenant du Titre (2004), La Bonne Humeur (2007). Madilu also collaborated with various musicians. In 1997, he collaborated with former TP OK Jazz colleague, Josky Kiambukuta to release the album Destin. In 2005, the two collaborated again to release the album Chiffre3. In 1997 he also collaborated with Nyboma Mwandido to release the immensely popular album, Stop Feu Rouge-Voisin. In August 2007, Madilu collapsed in Kinshasa. He as rushed to University hospital where passed away on August 11 2007. This entry was posted in African musicians and tagged TP OK Jazz. Bookmark the permalink. left to form what you call Bakuba Mayopi. Clarify,what is the correct position of the same. Die hard rumba music lover/musician in Kenya. I like lingala music,& musicians for their good composition,co operation.and their commitment. There is a song Madilu sang that he mentions Mombasa Kenya! Who can get me the lyrics? I will be humbly glad and thankful!